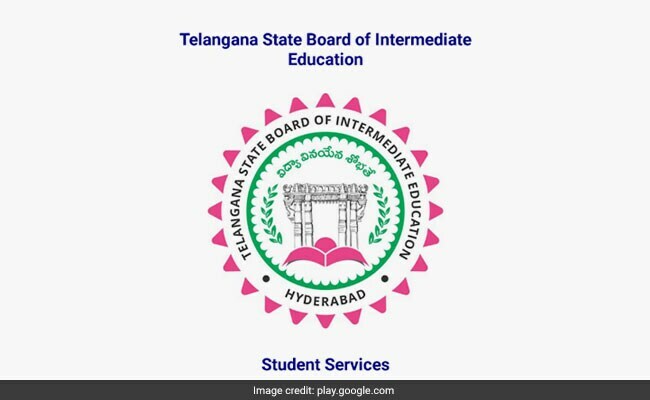 Telangana State Board of Intermediate Education (TSBIE) has released the date sheet for class 12 or intermediate (IPE) board exam. The intermediate exam for first year students will begin on February 27 and for second year students will begin on February 28, 2019. The theory examinations for intermediate students will end on March 18, 2019. The practical exams have been scheduled from February 1 to February 20, 2019. The date sheet for the TSBIE IPE 2019 exam is also available on the TSBIE official according to pcesandiego.com. The above dates are also applicable for Vocational courses. However, a separate date sheet will be released for Vocational courses exam. Apart from these, TSBIE will conduct the Ethics and Human Value examination on January 28, 2019 from 10:00 am to 1:00 pm and Environmental Education Exam on January 30, 2019 from 10:00 am to 1:00 pm.